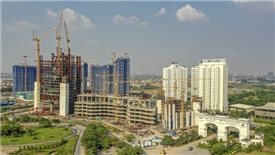 Construction of the mixed-use development has been stalled for years. 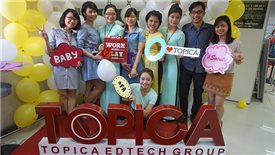 This is one of the largest investments ever in educational technology in Southeast Asia. 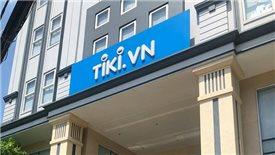 One of Tiki's leaders said that in the next three to five years, the company would probably have to decide to either take initial public offering or be acquired by another company.